MRF Ltd is setting up a new plant in Gujarat at an outlay of around Rs 2,000 crore. The unit is coming up at Bharuch spread over 200 acre.The construction work is likely to start soon and complete by 2020. 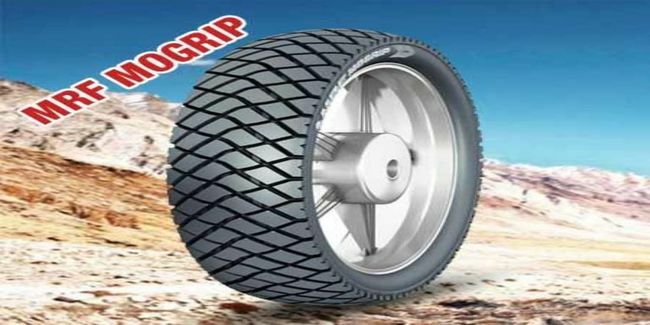 The new unit will manufacture entire range of tyres comprising two wheelers to off-the-highway vehicle tyres.The company aims to touch a turnover of Rs 22,000 by 2020.